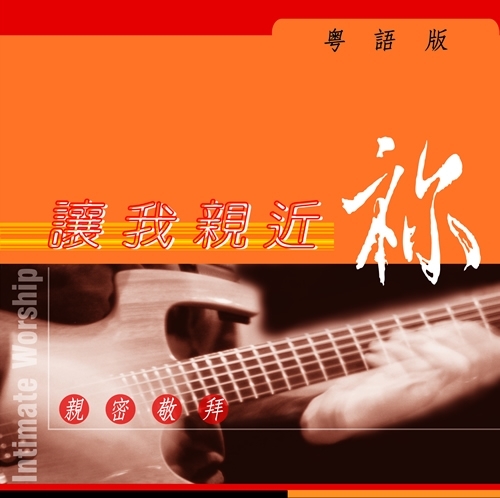 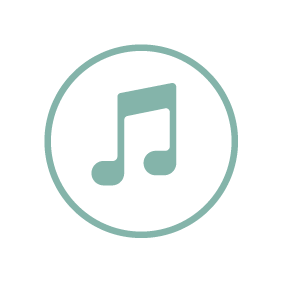 View cart “逆流再上 (伴唱音樂) (粵)” has been added to your cart. 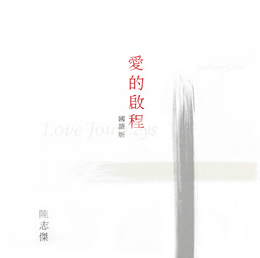 Singer/Songwriter Anthony Chan's debut CD album “Love Journeys” is an ambitious project that offers three separate versions available in English, Cantonese, and Mandarin — an unprecedented accomplishment for any musician. 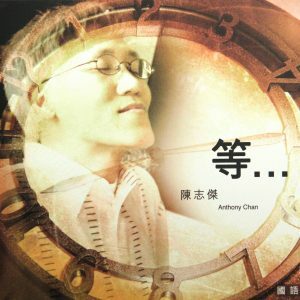 With catchy melodies, heartfelt lyrics, and his engaging voice and expressions, Anthony leads you to an intimate journey of love to God. 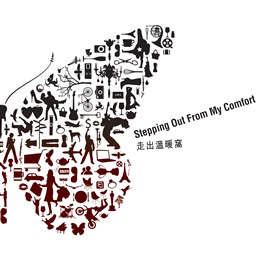 You will be challenged and comforted.